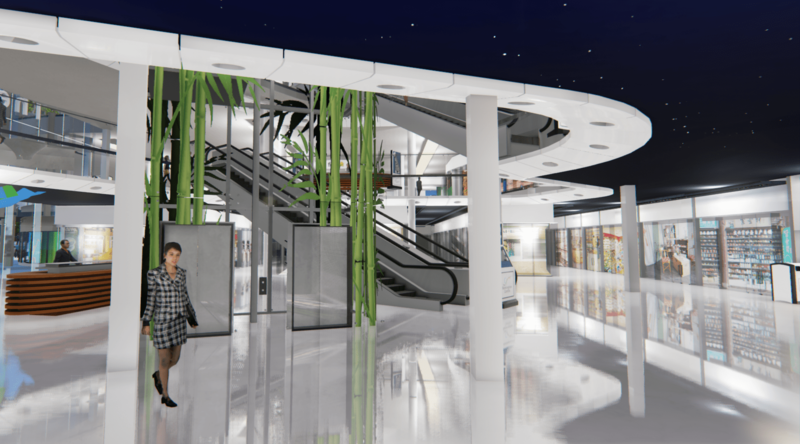 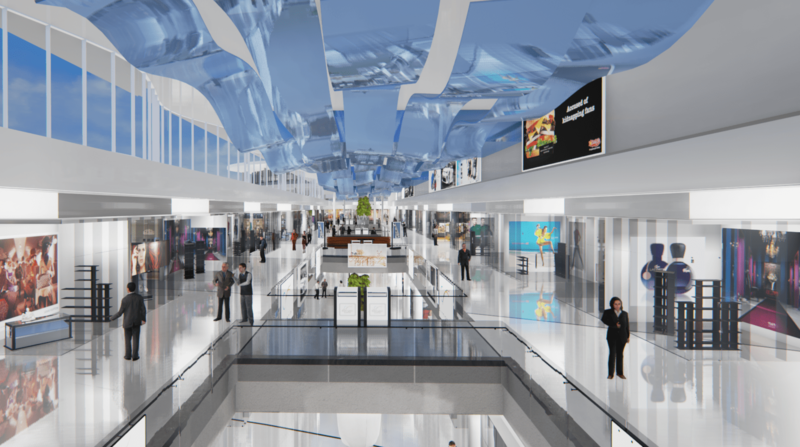 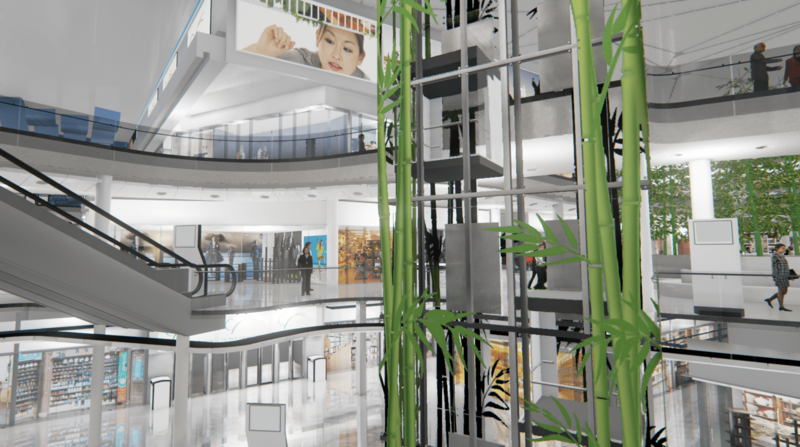 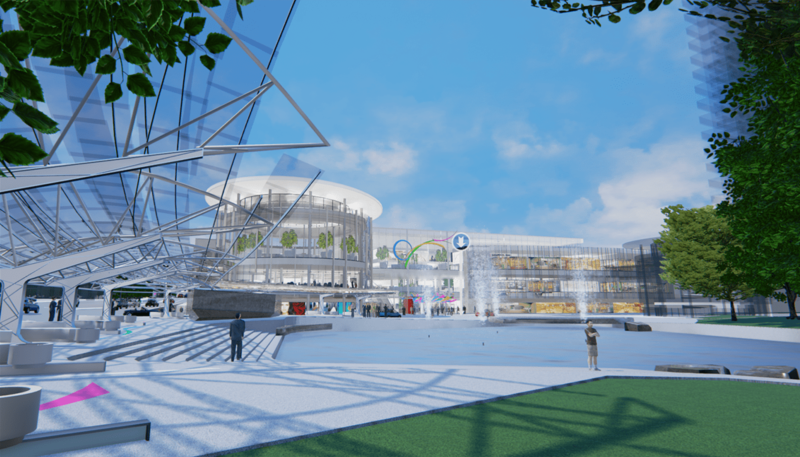 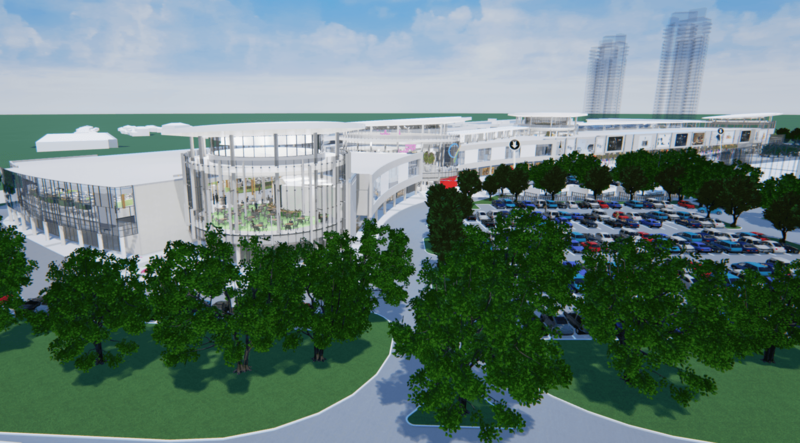 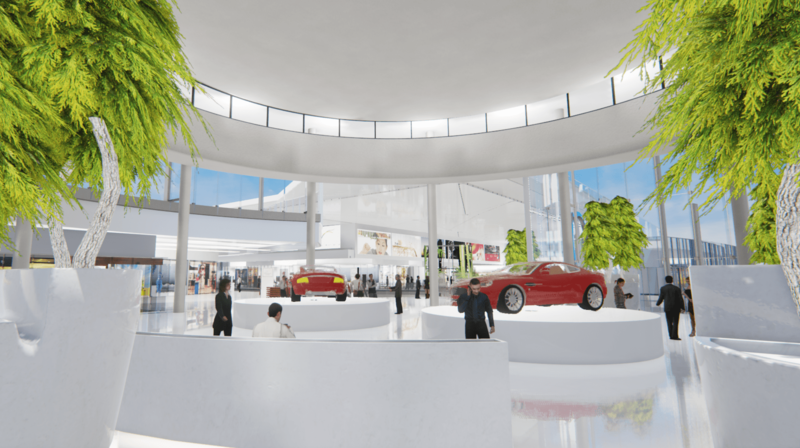 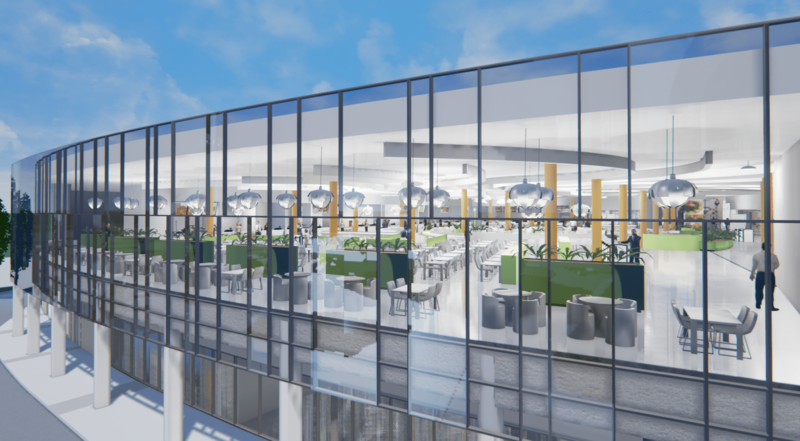 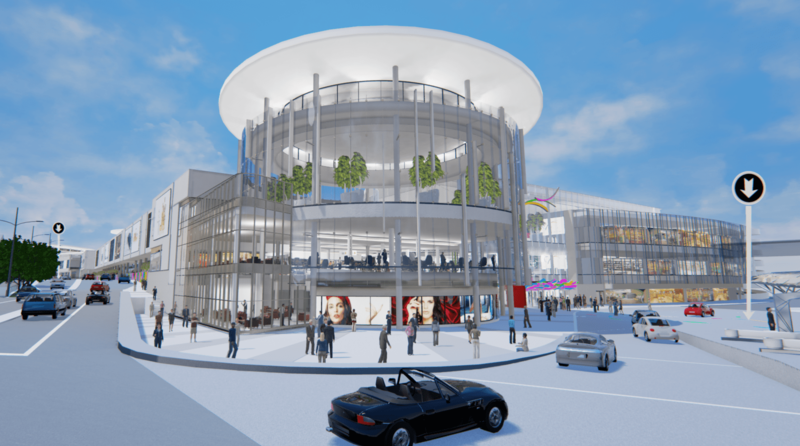 The goals for this project was to create a 3D showcase of a future mall’s realty development, with seamless visibility between exteriors and interiors, with beautifully realistic and polished next-generation art. 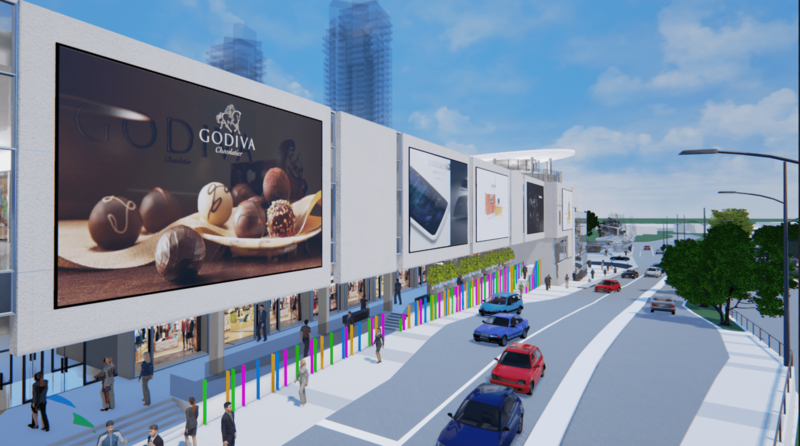 It is showcased on high-resolution touch-screen devices for a fully-featured real estate experience. 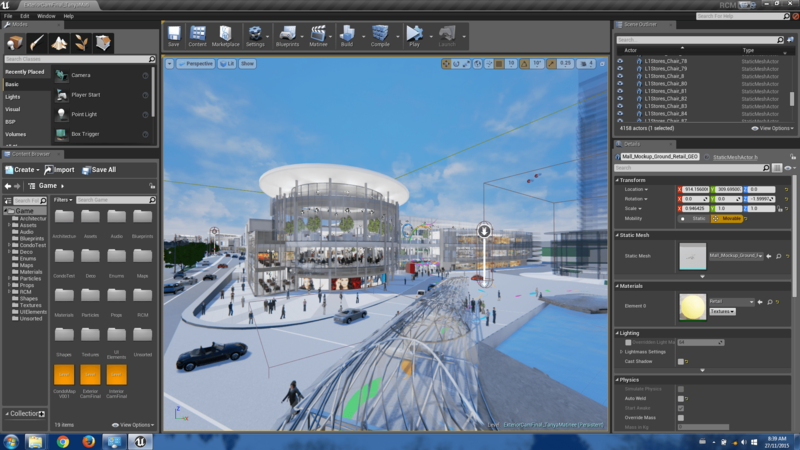 Solace State in Netherlands, New York… and soon, Seattle for PAX West!